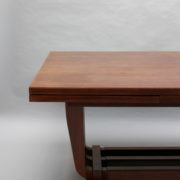 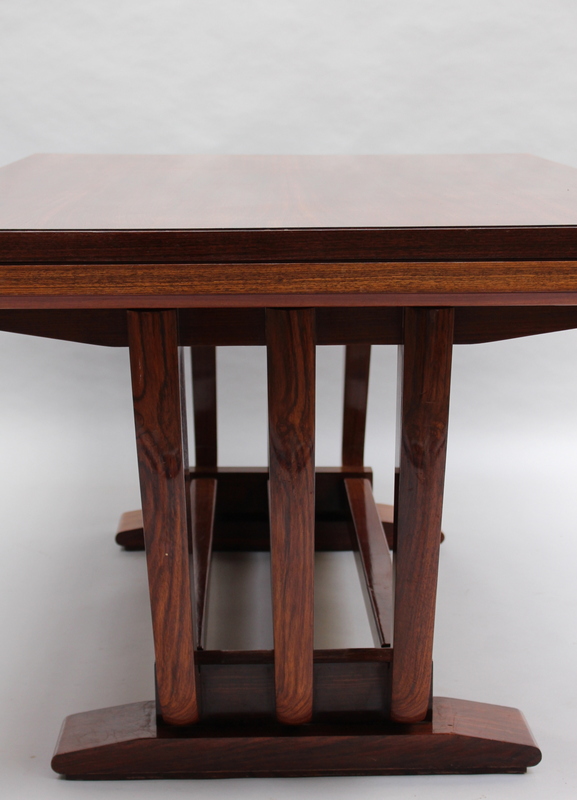 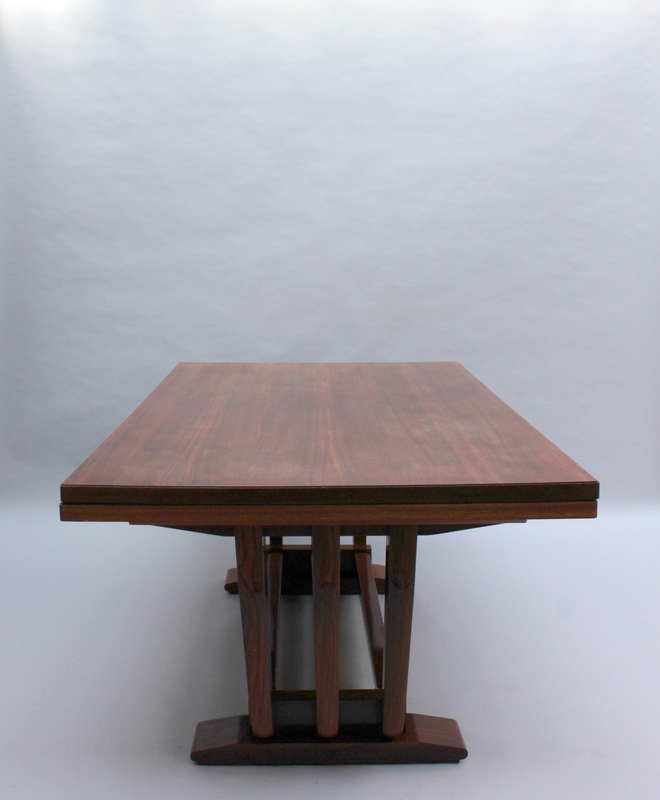 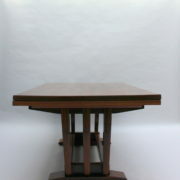 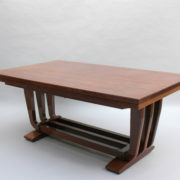 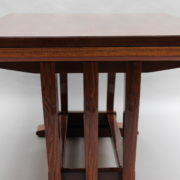 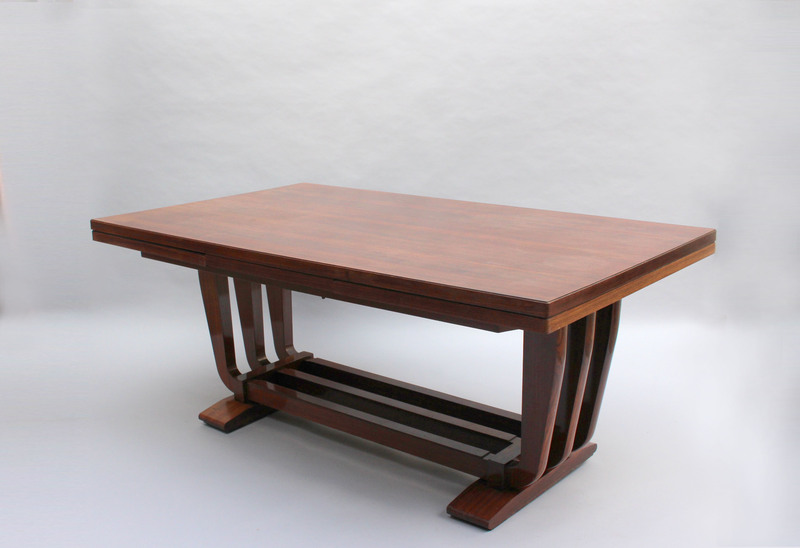 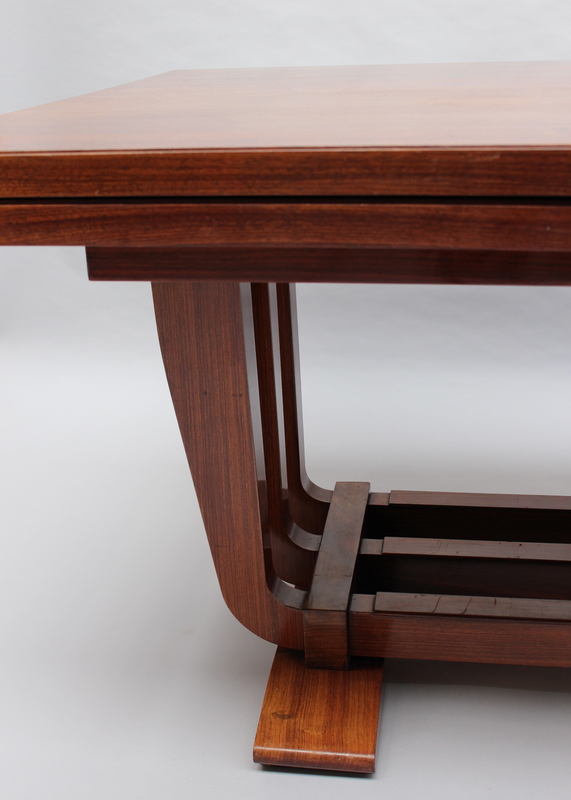 A fine French Art Deco rosewood dining / writing table by Maxime Old. 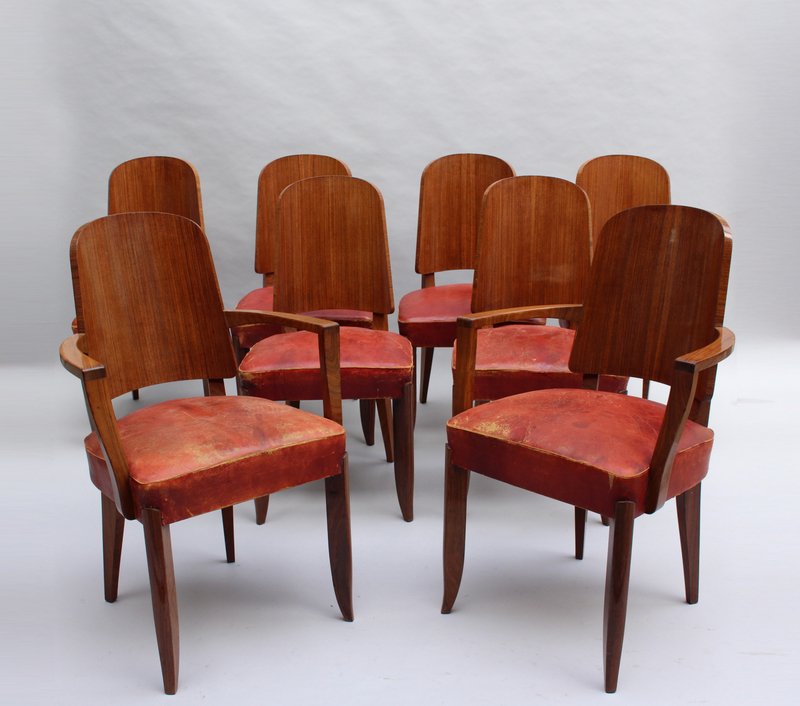 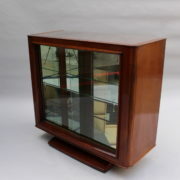 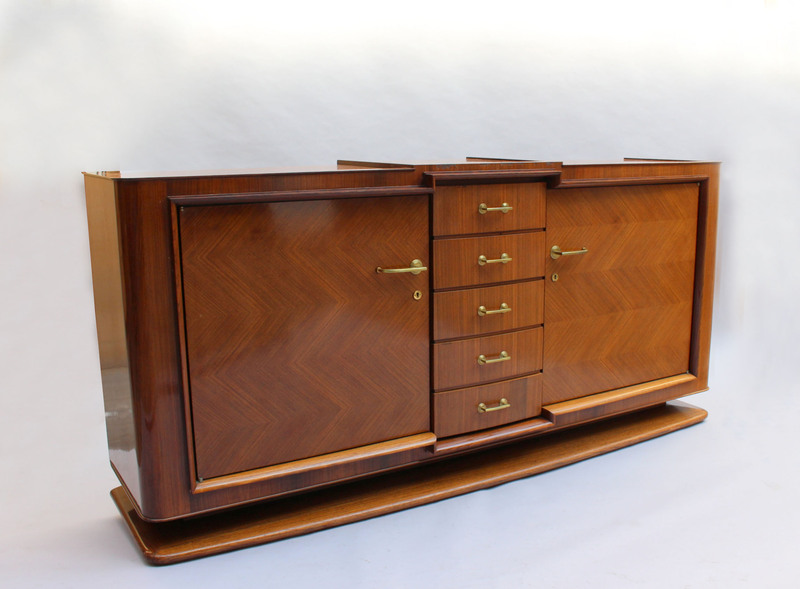 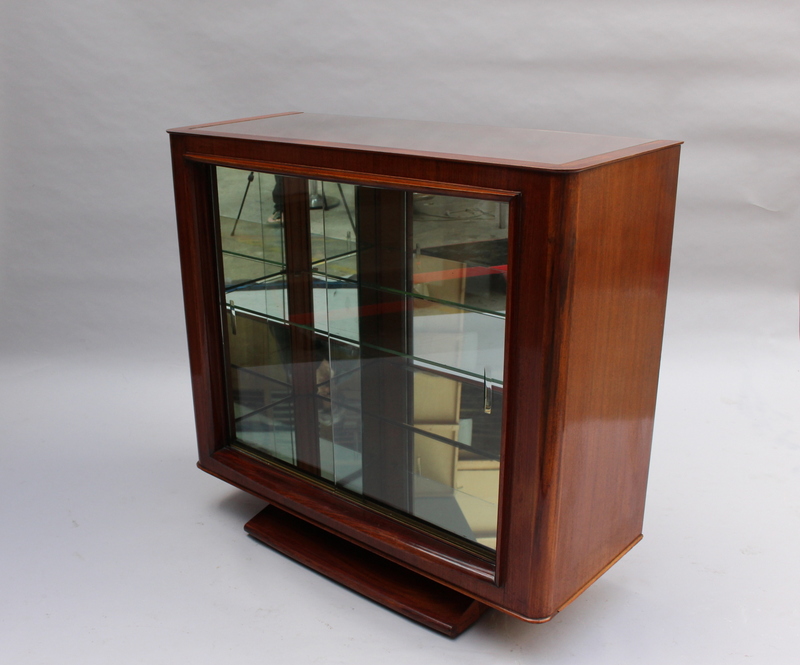 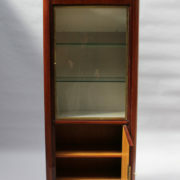 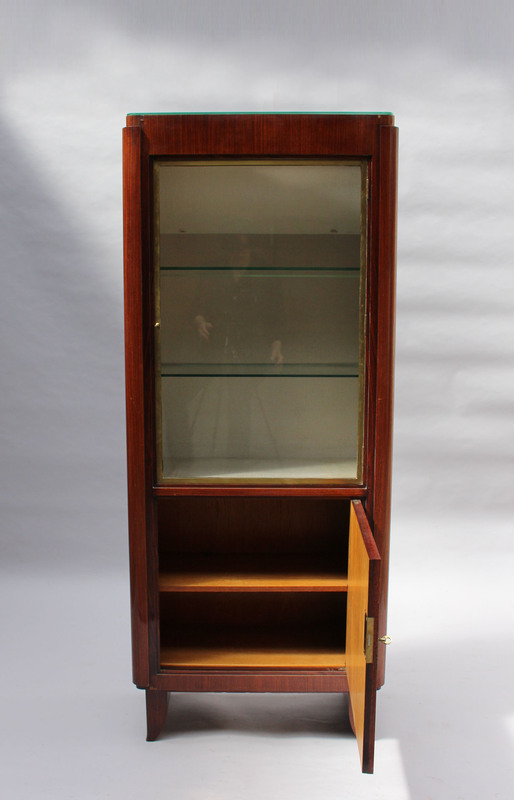 8 chairs (6 side + 2 arm), a sideboard, a vitrine and a low height vitrine/bar are also available -see pictures – Please ask for more info. 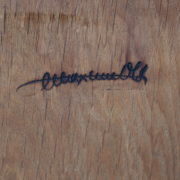 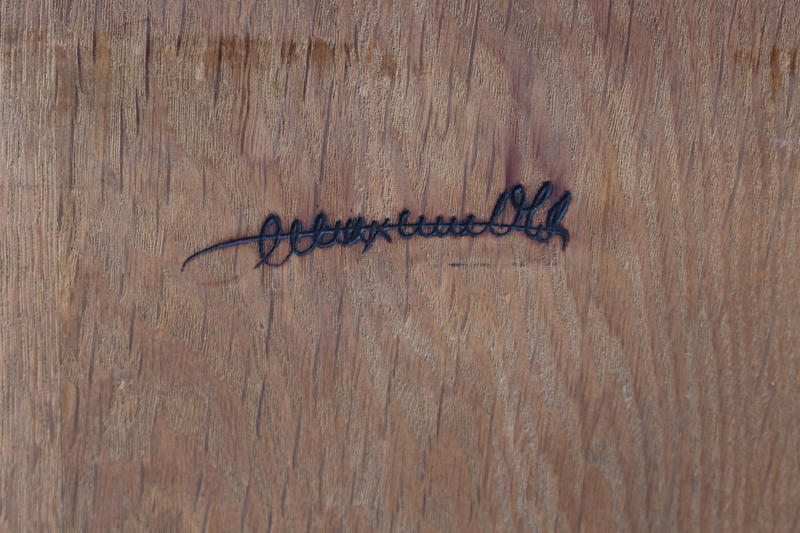 Good, normal wear consistent with age and use. 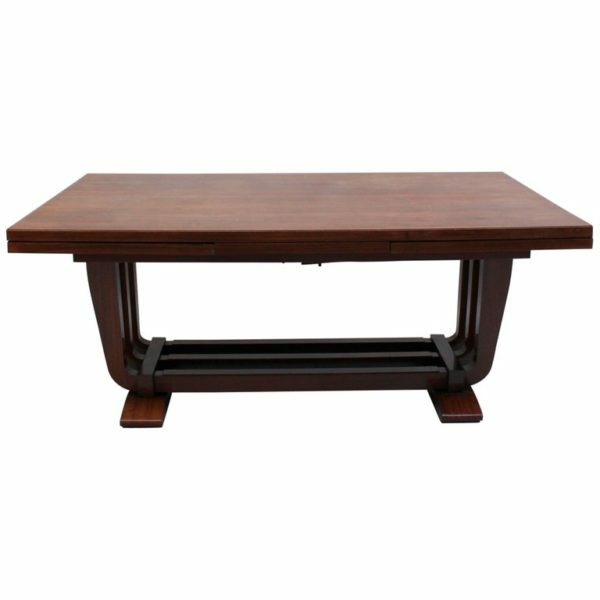 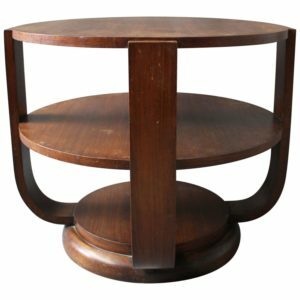 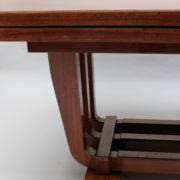 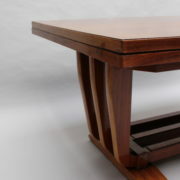 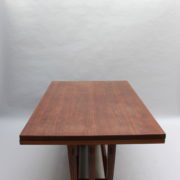 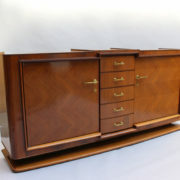 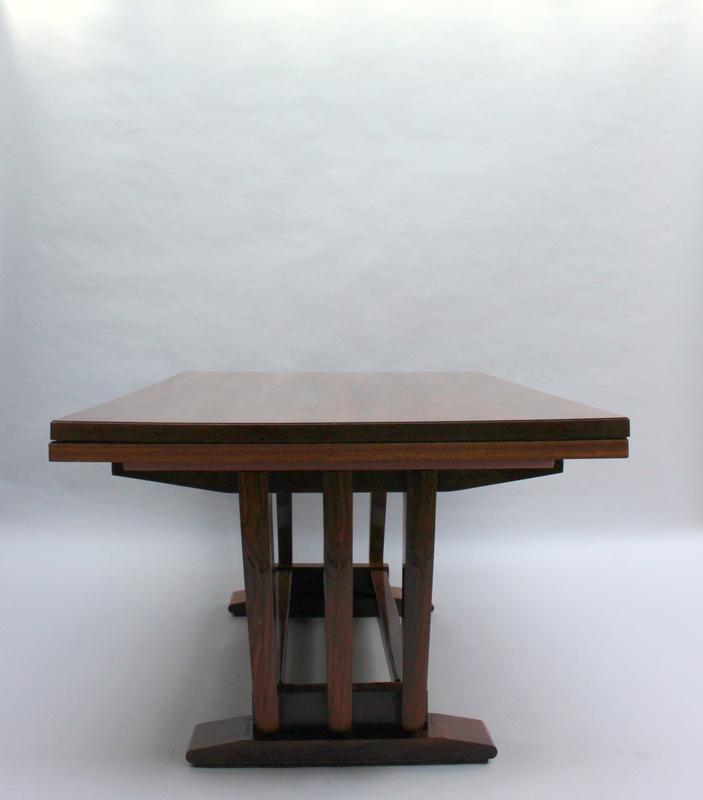 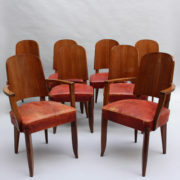 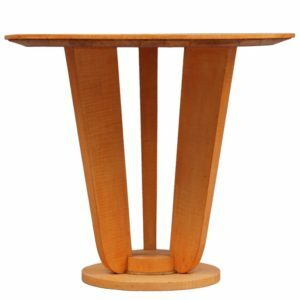 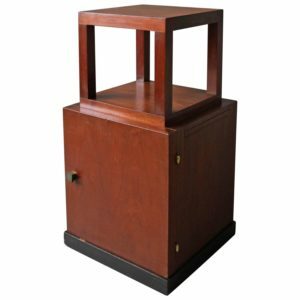 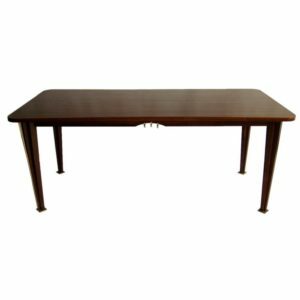 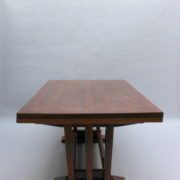 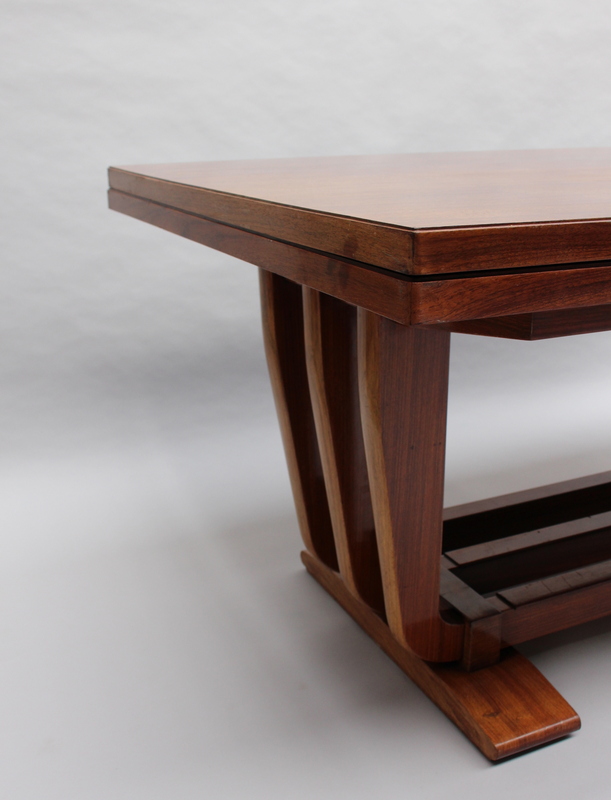 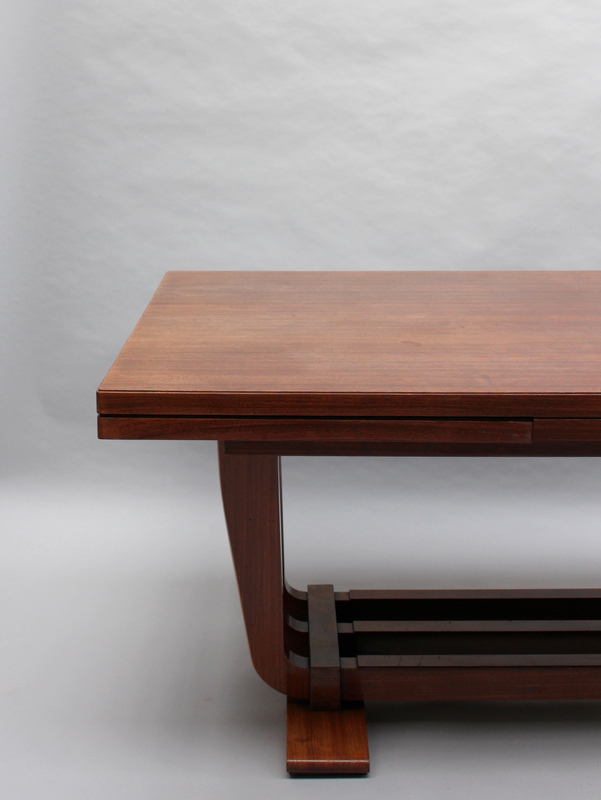 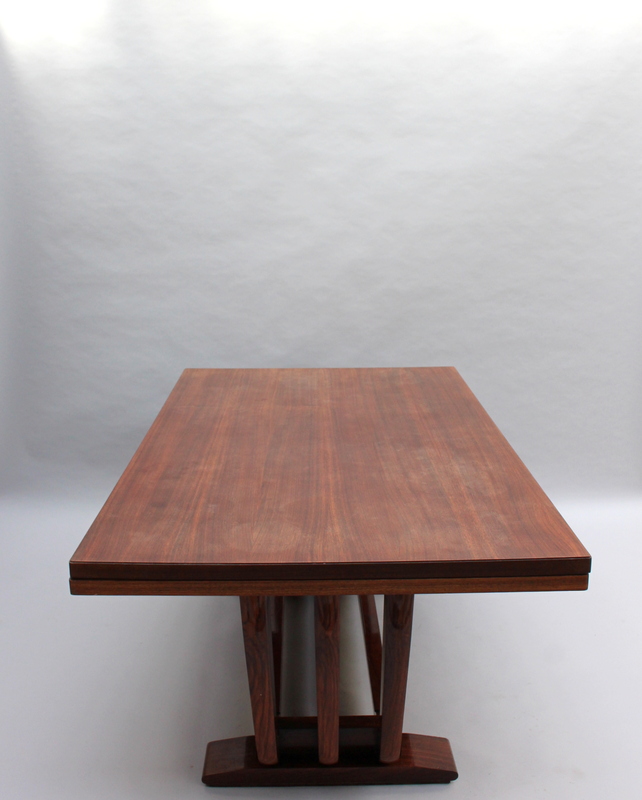 Soyez le premier à laisser votre avis sur “A Fine French Art Deco Rosewood Dining Table by Maxime Old” Annuler la réponse.